FORT COLLINS, Colo., August 9, 2018	(Newswire.com) - In data released by the CDC, it is estimated that over 115 people die each day from opiate overdose. This includes prescription drugs abuse and heroin. The Addiction Advocates have created a free option for those seeking help with their loved ones that are battling opioid addiction. 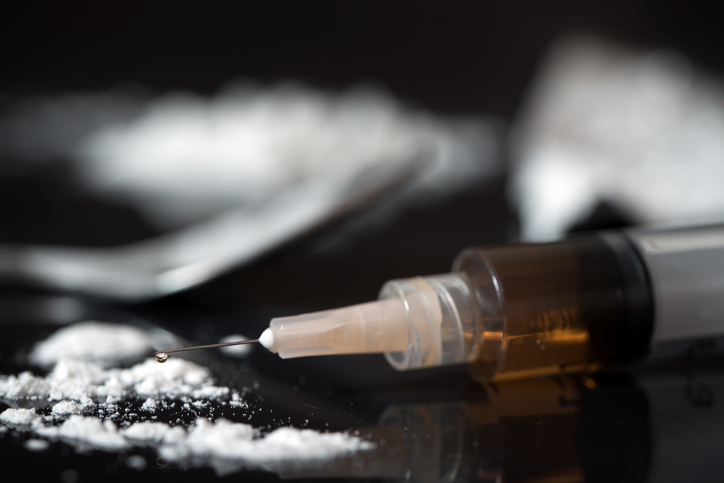 By offering free help to families and friends of those suffering from opioid addiction The Addiction Advocates works to ease the transition and provide information by offering advice and connection to heroin interventionists as well as treatment centers that focus on opioid addiction. The Addiction Advocates was formed to battle addiction head on. By offering free, honest help to those seeking help and their loved ones, we are able to guide people through the choppy waters of addiction. To learn more about The Addiction Advocates, visit www.addictionadvocates.com.